At first, war widow Kitty Charente thinks she’s showing one of her boss’s salesman a day out on the town. 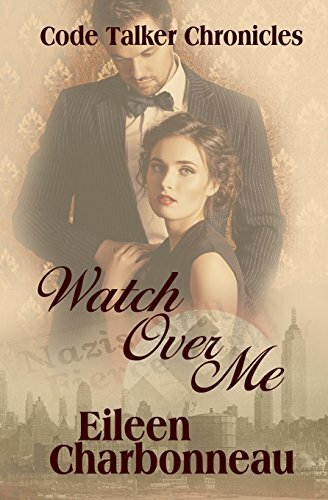 But Luke Kayenta is undercover: he’s a Navajo code talker, and Nazi Agent Helmut Adler is hunting him in 1942 New York City. Isolationists are searching for Luke too. And his superiors at the the U.S. Office of Strategic Services want to know if he’s cracked under torture in Spain. If you have any questions about this product by Ebound Canada, contact us by completing and submitting the form below. If you are looking for a specif part number, please include it with your message.